Seen 23.3.05 La Calmette (30) Gard . France . 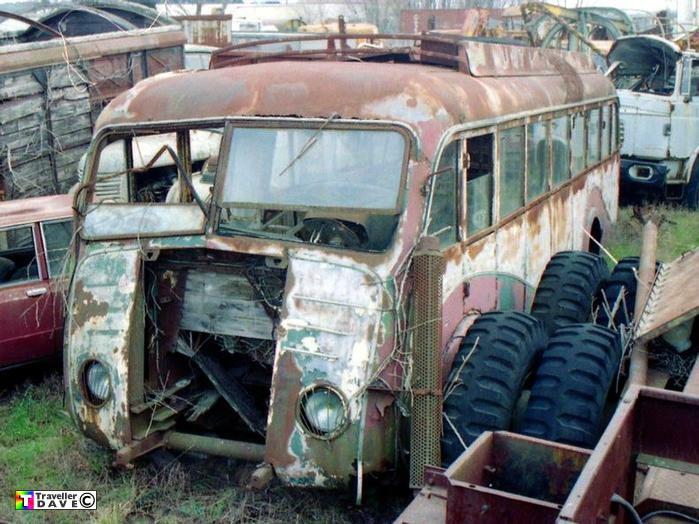 Fitted with Berliet MDB4R 4cyl. 90hp engine . Now scrapped .